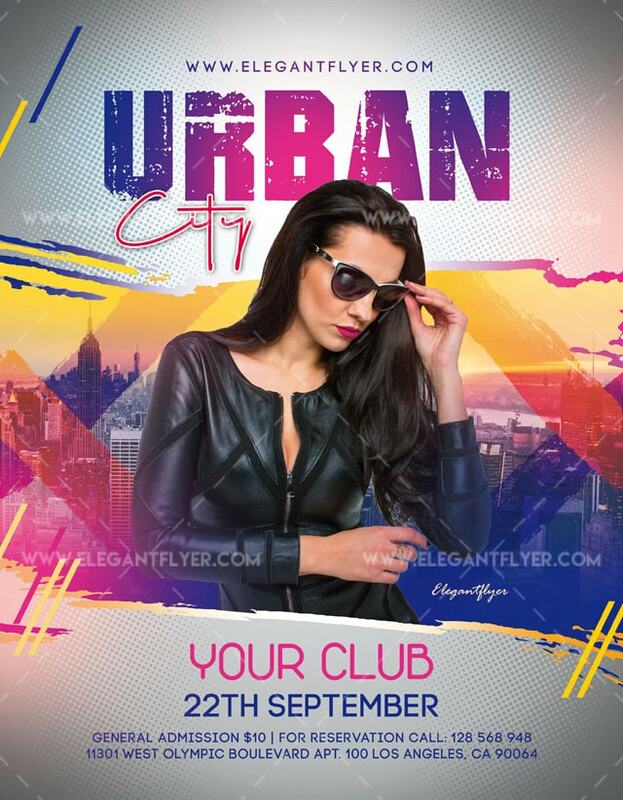 We are happy to present you Urban City Free PSD Flyer Template. 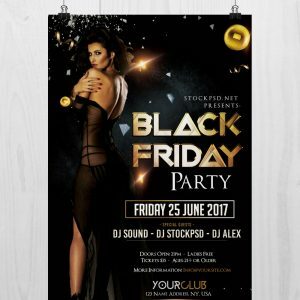 This fantastic creative flyer design in PSD that includes everything that can attract people’s attention. 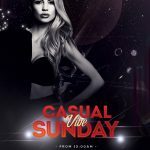 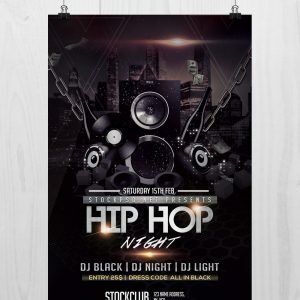 The flyer PSD file includes a model, fonts, a free Facebook event page cover template and a help file. 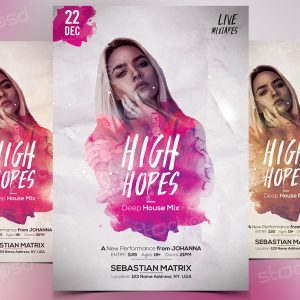 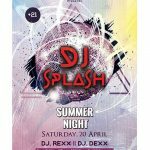 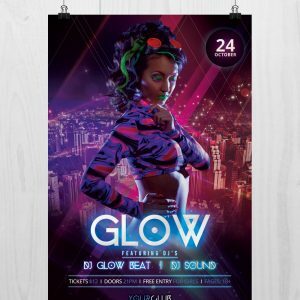 Customize this free flyer PSD template with specific colors, custom text and use it to promote any kind of events, be it a nightclub party, a business event, a ladies night party, etc.